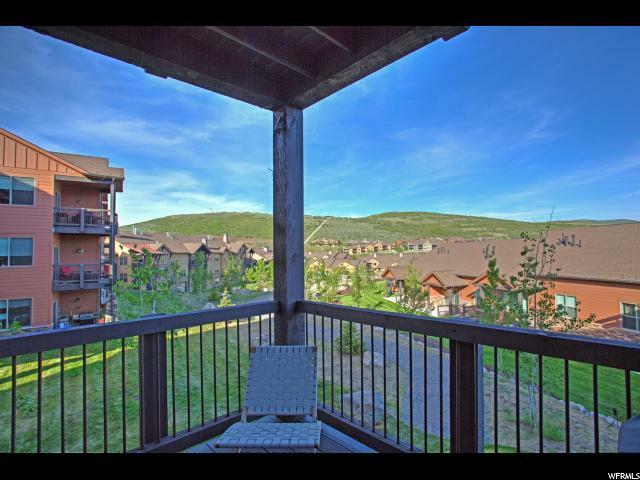 Beautifully maintained single-level living at Black Rock Ridge is offered with this wonderful condo. 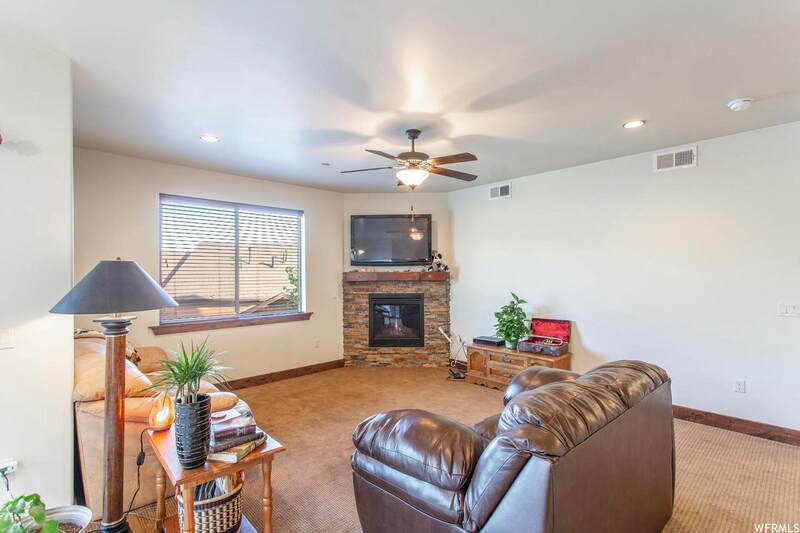 The residence has everything you would need, from a spacious and open floor plan to top-of-the-line appliances and finishes throughout. 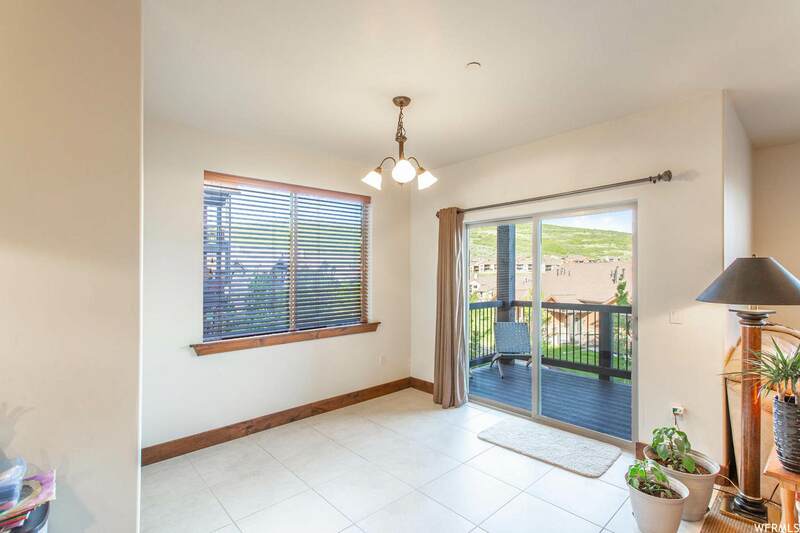 A large exterior patio with great views is perfect for relaxing, barbecuing or just enjoying the Wasatch Back's wonderful summer weather. 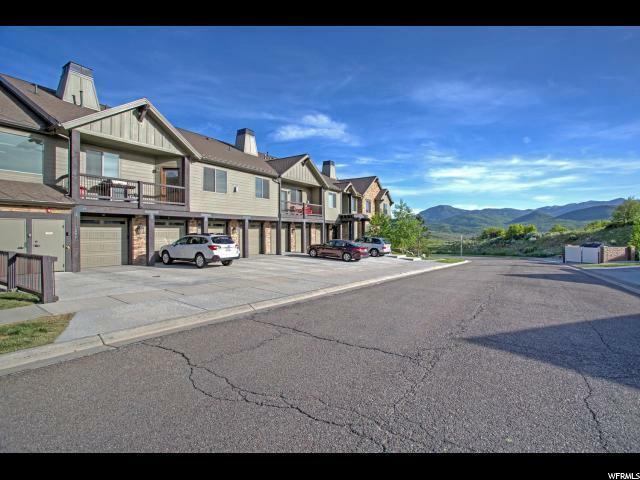 Excellent access to several hiking and biking paths adjoining this friendly community, world-renowned ski resorts in nearby Park City, and only a 35-minute drive to Salt Lake City International Airport.